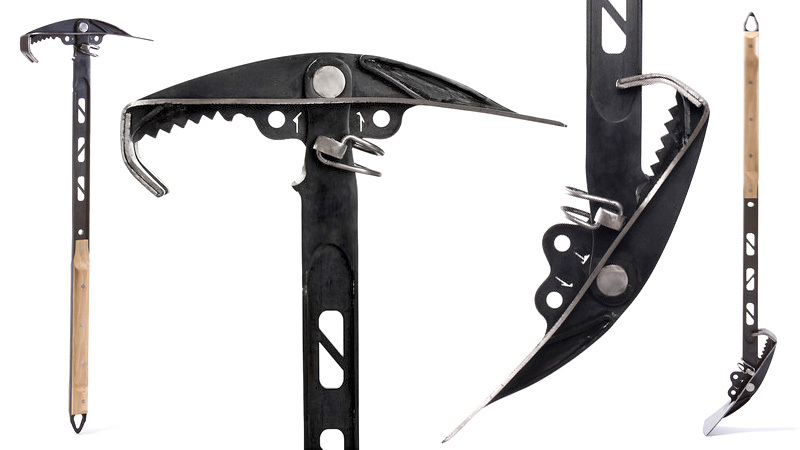 What looks like an elaborate gardening implement is actually a student-designed multi-tool prototype that could serve as an entire toolbox of rescue equipment. One that can be used to free trapped survivors after a natural disaster. Created by Bezalel student Tamir Niv, the multi-purpose tool can be used as a crow bar, a sledge hammer, a hoe, a hook, a wire cutter, a nail puller, and a host of other improvised tools by simply adjusting the angle and orientation of its head. 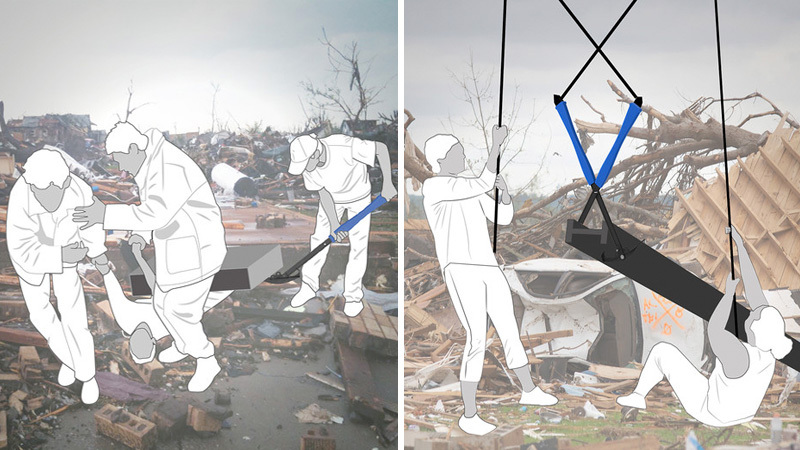 And because all of that functionality is packed into a single tool, it makes it easier for rescuers clambering over precarious rubble to carry almost everything they'll need to dig someone out. Tamir has even gone the extra mile to engineer the tool so that it's lightweight and easy to manufacture with existing methodologies. 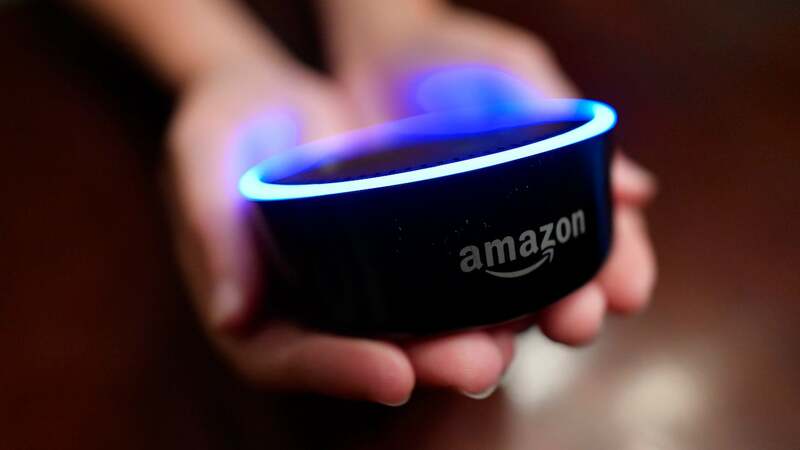 Which is important because the design is currently nothing more than a concept right now, and won't be saving anyone until somebody actually puts it into production.